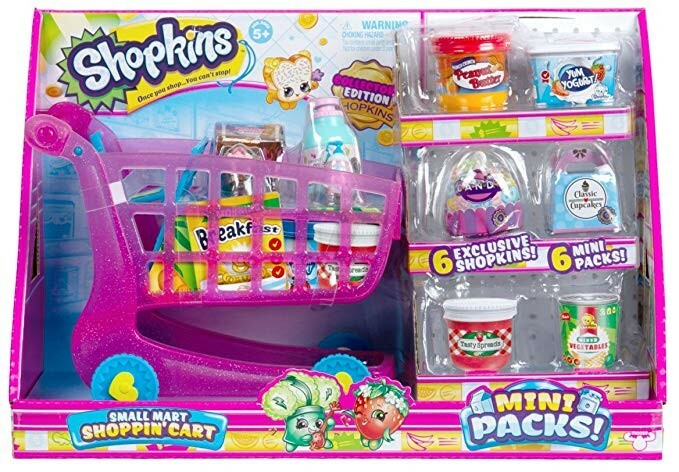 Shopkins Small Mart ONLY $4.04 (reg. $19.99!) | Free Tastes Good! Head over to Amazon Deals where you can snag the Shopkins Small Mart ONLY $4.04 (reg. $19.99). 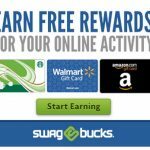 You will get FREE shipping with Amazon Prime (Sign up for a FREE 30 day Amazon Prime Trial HERE) or when you spend $35 or more with Super Saver Shipping! That’s a great price. Please note this is an add-on item.